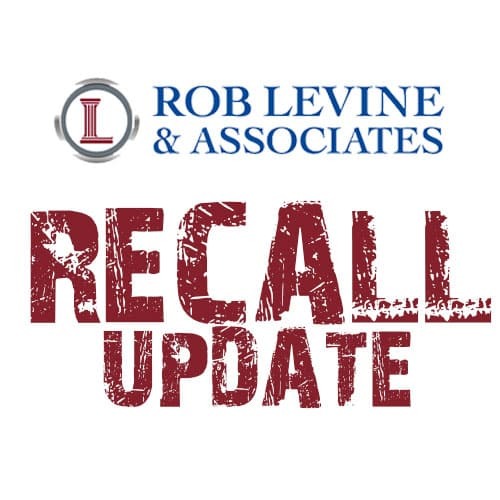 Ford Motor Company is recalling select 2014 Ford F-150 and E-350, 2014-2015 Ford Escape, and 2015 Lincoln MKC Vehicles. The seat and seat belt mounting may break due to improperly manufactured bolts. Kawasaki is recalling select utility vehicles, Recreational Off Highway Vehicles and All-Terrain Vehicles due to a fire hazard relating to the fuel gauge retainer. Polaris is recalling select Sportsman 570 All-Terrain Vehicles. There is a possible fuel leak issue where fuel can flood into the headlight pod causing a fire hazard. Toyota Motor Engineering and Manufacturing is recalling select 2016 Camry Hybrid and Avalon Hybrid vehicles. There is a possibility that the front drive shaft may separate. Corbeau USA is recalling certain Camlock Seat Harness Belts. Select products are ineffective, allowing the possibility for the user to be thrown from the vehicle causing serious injury or death. General Motors LLC is recalling select 2014 Chevrolet Silverado 1500 and GMC Sierra 1500 Vehicles. There is a possibility these vehicles will have a temporary loss of Electric Power Steering, creating loss of control of the steering wheel.